But where it really started was a deep dissatisfaction with eating frozen dinners every night. Oh, sure, Lean Cuisine and Amy’s meals are fine products, but every time I ate one I could feel my soul die a little. I’d open a box, peel back the cover (or not) and pop it in the microwave. It was simple. Convenient. Affordable (mostly). But it also removed me from the food chain; I felt isolated and uncomfortable. There has to be something better than this, I thought. If only I knew how to cook! Tamar Adler’s book demystified for me the process of cooking: Put beans in a pot of water to soak overnight, so that when you want to cook them the next day, they’re already ready. Roast a pile of vegetables at a time for use later in the week. “Build new meals out of the tails of old ones.” Taste constantly. Get to know the smell, sound, flavor, touch and sight of properly cooked food so you can tell when it’s done. Know your providers and food chain. And often, add an egg (if appropriate). Michael Pollan, on the other hand, taught me that cooking could be a political act; resistance against corporate food producers seeking to turn the world into one obese-ified open market for their wares. Cooking for yourself leads to joy and happiness, a long-lasting serotonin high different from the dopamine buzz we get from short-term immediate gratification. Seeing overweight Indians choffing down KFC and Pizza Hut after having been seduced away from their traditional, non-diabetes-inducing diets actually made me angry. I didn’t want to be a part of that system. – Preparation (“testing the waters”): I began sorting recipes into various folders (“slow cooker,” “skillet,” “chicken,” fish,” “veg,” et al), organizing my kitchen, studying up on meal preparation and cooking lingo, trimming my knife collection (“they” say you only need three: chef’s-, paring-, and bread-), etc. 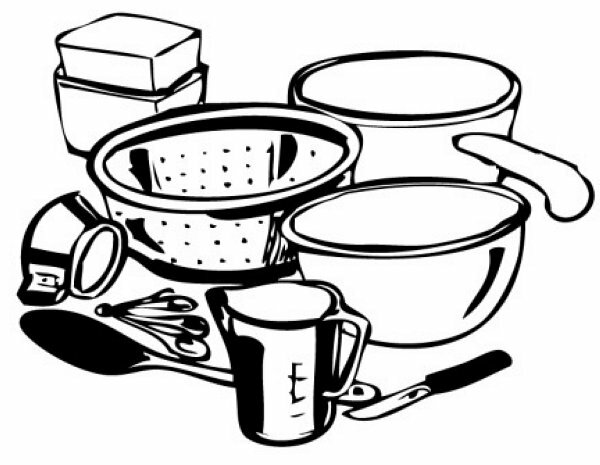 – Action (“practicing the new behavior for three to six months”): In other words, COOKING! There’s also a fourth stage, Maintenance, which is where I currently find myself. That’s “sustaining the new behavior for six months to five years.” As enthusiastic as I am, there are nights when cooking feels more like a chore than a joy. But in one of the greatest food essays ever written, Ms. Adler addresses that as well: how to yearn for new meals by falling back on the deep memory of old ones. The upshot is that I am now cooking tasty food from scratch almost every night; some nights I’ll cave and add a jar of Indian simmer sauce to pan-browned diced chicken. The official schedule is: complex-recipe-folder raiding (Sunday); poultry or leftovers (Monday); fish or vegetarian (Tuesday); Monday leftovers or something quick ‘n’ easy like grilled cheese and tomato soup (Wednesday); Egg Night (Thursday); something slow-cookerish (Friday, providing Saturday-night leftovers so I don’t have to cook on Shabbat). The night before I wrote this, I assembled a passable miso soup from base ingredients (shaved bonito, kombu, miso, shiitake mushrooms, baby bok choy, udon, tofu and a bit of shoyu). Tomorrow…?